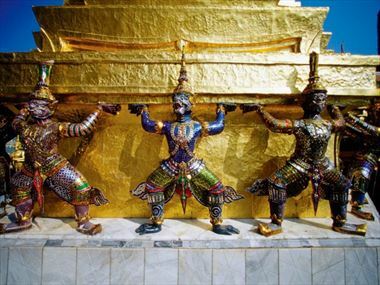 It’s a commonly held belief that Thailand holidays are a backpacker’s dream but nothing more. But the truth is that Thailand is a vast and wonderful country that caters to all holiday-makers. The powdery beaches are stunning and tranquil, and the cities are renowned for their flamboyance and fascinating cultural heritage. 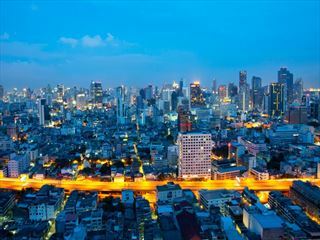 The capital Bangkok is world-famous, living on a racy reputation that it is very proud of. But behind the lurid surface it has much to offer in the way of historical sites and delicious spicy cuisine. 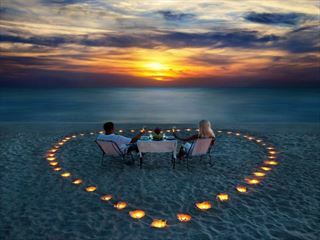 There are also numerous beaches and resorts offering utter luxury to the discerning traveller. 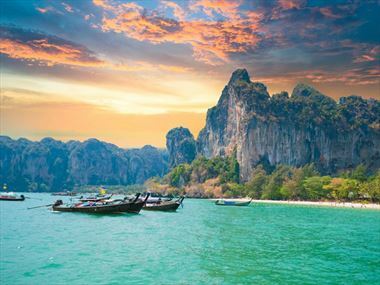 Thailand is one of the gems of Southeast Asia, a burgeoning cultural colossus, famous for its friendliness, flamboyance and food. It is one of the world’s most popular destinations, principally because it has just about everything you could ever want. Perfect for everyone from hostel lodgers to jet-setters, it simultaneously blends ultra-cheap with ultimate luxury. 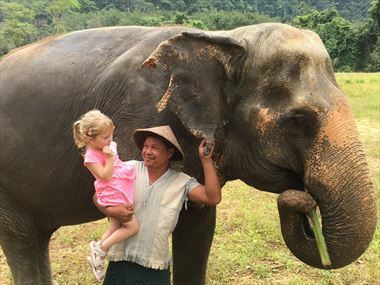 Choose Thailand if you’re looking for a unique holiday, offering the world in one. 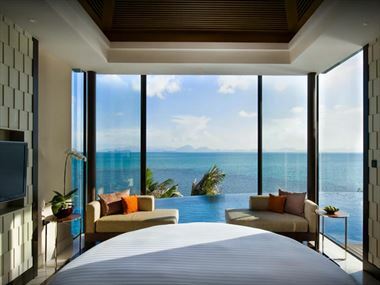 You’ll find just about anything that you could be looking for, whether it’s the exuberant bustle of Bangkok, the party-animal instincts of Pattaya, the sugar-soft beaches of Krabi or the unspoiled seclusion of Koh Yao. Along the way you could meet anyone from Thailand’s mismatched cast of orange-clad monks, boozy backpackers, fluttering bargirls and misfit expats. 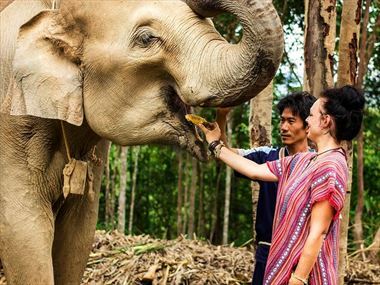 Because of the diverse nature of Thailand, twin and multi-centre holidays are extremely popular in this enchantingly varied country. 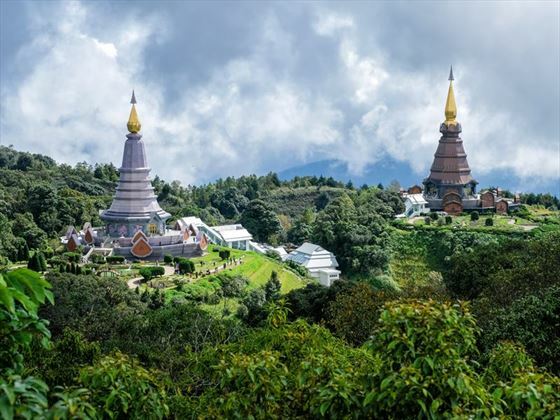 Why not take in the exciting city life and countless monasteries and temples of Bangkok, before travelling to one of Thailand’s breath-taking beach destinations, such as the islands of Phuket or Koh Samui? The population is 95% Buddhist and the country is famous for its highly friendly, highly tolerant people who are always smiling. If you ever find yourself lost or in need of assistance, you can be sure that locals will be around to help you out. The culture is also especially playful and fun-loving which only helps ensure you’ll have a great time. 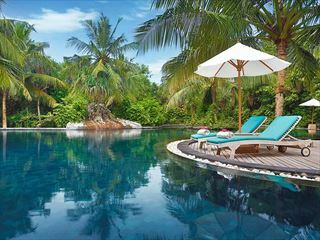 Tropical Sky has some really great offers for Thailand holidays, particularly during our summer months, as this is Thailand’s low season. 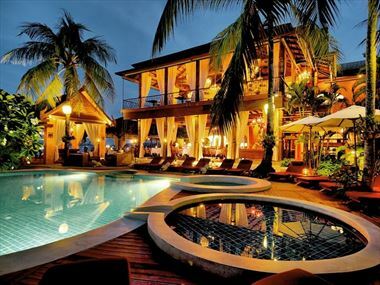 The island of Koh Samui, situated in the Gulf of Thailand, offers something for everyone, no matter your passion. 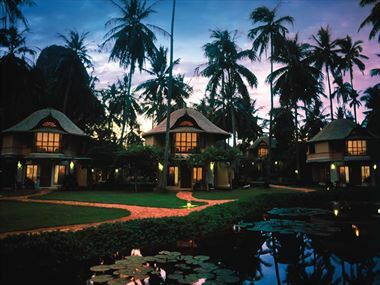 Proud of its laidback take on life, visitors to Koh Samui will find natural beauty at every turn. The island’s west coast is perfect for young couples and families, thanks to its picturesque and secluded beaches – and our resorts offer outstanding service in a peaceful setting. If you want something a bit more vibrant, then visit the bustling resort centres of Chaweng on the east coast, or nearby Lamai. In the south of Thailand, Krabi’s stunning limestone cliff formations provide awe-inspiring views of beautiful natural scenery. Hotels in this area are often a little more secluded, offering you the chance to experience true rest and relaxation. The area caters for the more adventurous too, however, with coral reefs waiting to be explored by divers, and rock climbing too. 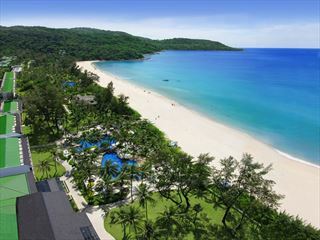 Arguably Thailand’s most famous beach holiday destination, the island of Phuket is located in the Andaman Sea. 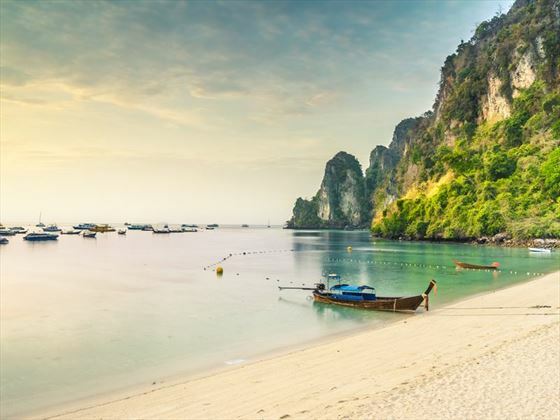 As Thailand’s largest island, Phuket offers peaceful days on the beach followed by a vibrant nightlife – particularly in and around Patong beach. 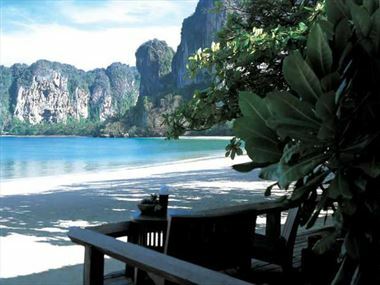 However, head away from Patong and you’ll find calmer, more tranquil beaches boasting luxurious accommodation. 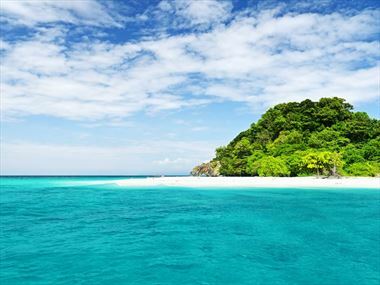 Koh Samet is one of Thailand’s many beautiful islands – this one specifically is within very easy reach of Bangkok. This means it is popular among both locals and tourists. 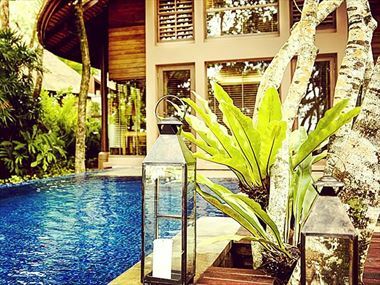 It’s not hard to see why: stunning beaches, lush tropical forests and a mixture of relaxed cheap accommodation and luxury resorts. 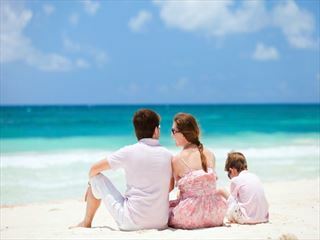 Despite increased development, the natural beauty of the beaches shines through and this remains a very popular destination with many returning tourists and visitors. 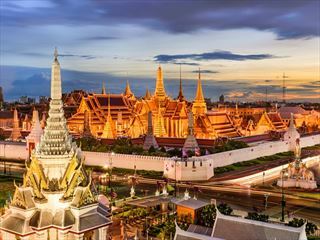 As famous as it is for its gorgeous beaches and energetic city of Bangkok, Thailand is also home to a rich cultural history. 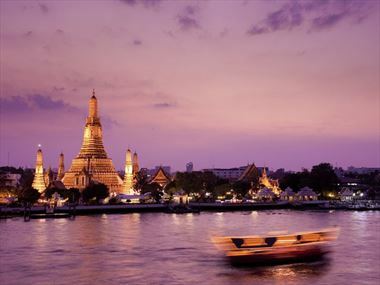 Even in Bangkok, visitors can easily find ancient pagodas and temples and, of course, the fascinating Royal Palace. 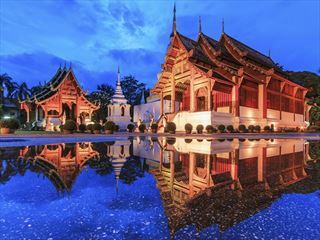 The ancient walled city of Chiang Mai, in the north of Thailand, is a contrast to Bangkok. It boasts a whole host of religious landmarks and stunning temples, plus famous cooking schools, all set among a landscape of mountainous forests. Or why not witness the spectacular Loi Krathong festival, which takes place every year on the full moon of the twelfth lunar month, which usually falls in November, and happens throughout Thailand. This festival of lights sees thousands of ornate decorations floating down rivers across the country – certainly a sight not to be missed. 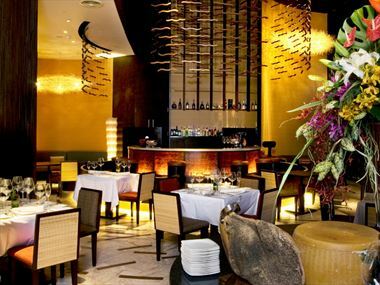 Thai food is famous the world over for its delicious blend of flavours and fresh ingredients. 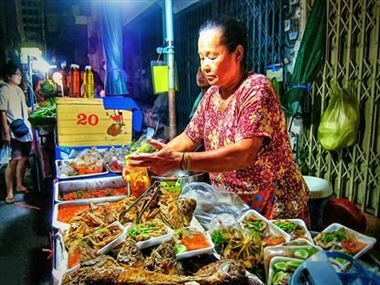 Enjoy some of the world’s finest street food, authentic red and green or massaman curries, pad thai – the list goes on. 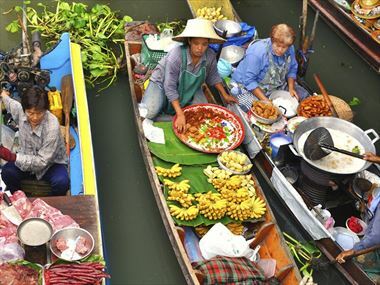 There are a wide variety of things to see and do whilst staying in Thailand. Check out our travel guides for some of the highlights, top tips and travel inspiration from our Tropical Sky Experts, along with some essential information you may need for your holiday. Varied and distinctive, Thailand houses some truly sensational attractions and regional delights. 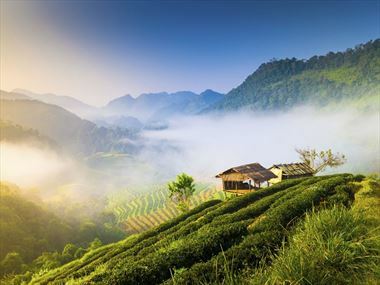 Thailand is filled with diverse scenery, from mountains and rainforests to rice paddies and white-sand beaches. 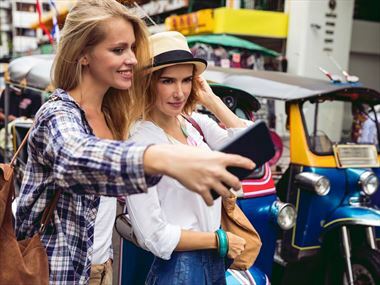 Get the most out of your Thai holiday with this guide to getting around Thailand. With so many beautiful temples, breath-taking tea plantations, vibrant tropical islands and sugary sand beaches, Thailand will have you reaching for your camera around every corner. 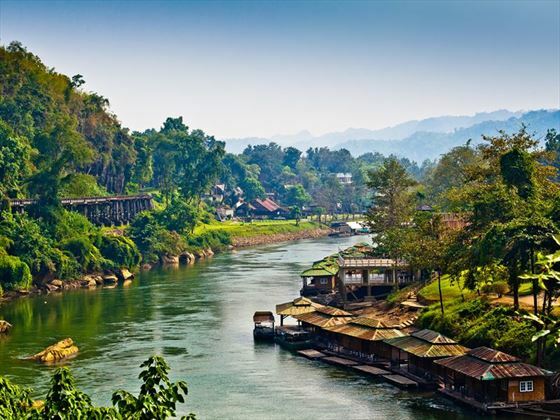 Historic, fascinating and scenic, the River Kwai is a truly unique journey in Thailand. Perfect for culture junkies looking for something out of the ordinary. 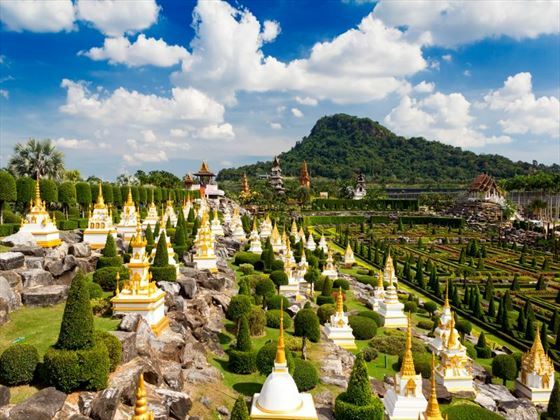 Thailand is brimming with activities and attractions to explore, from ancient temples and national parks, to bustling city markets and blissfully calm beaches. 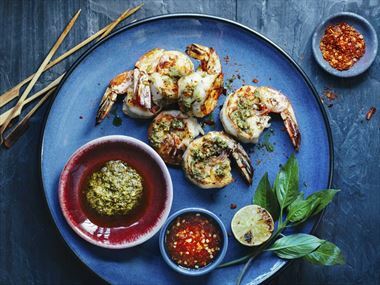 Thai cuisine is world renowned, but you really need to sample the real deal. The unique beverages here are well worth seeking out as well. 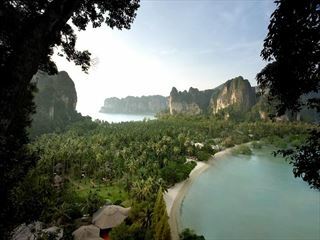 A melting pot of attractions, festivals and outdoor pursuits, Thailand plays host to some memorable experiences. 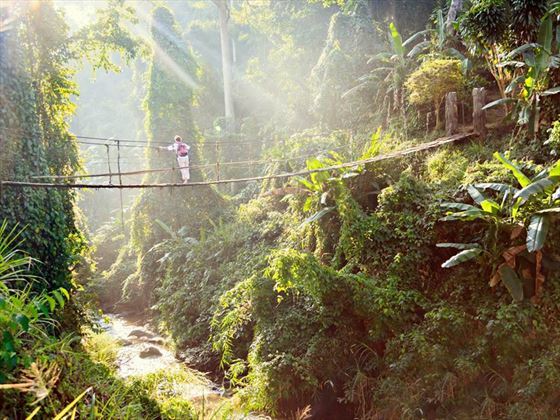 From exploring vibrant, fascinating temples and tucking in to authentic street food, to zip-lining through the jungle – Chiang Mai offers a holiday experience you won’t forget. 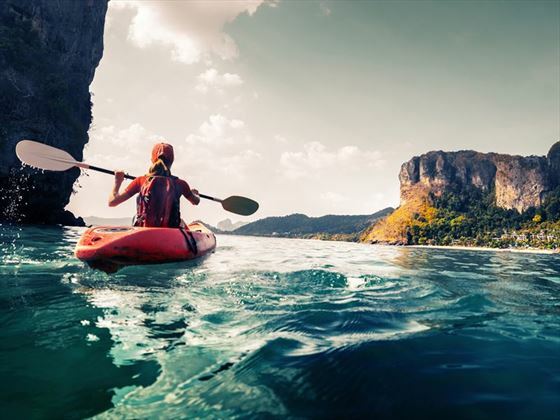 Still deciding on things to see and do in Thailand? Our customer's holiday stories will be sure to give you inspiration. Come and find out what our customers thought of this fantastic destination. 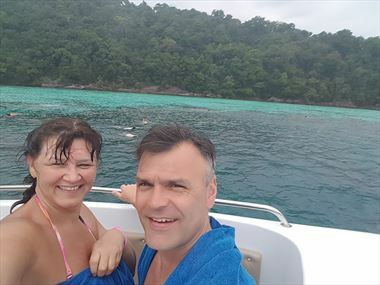 Hopping from Bangkok to Khao Lak, Kelly and Adrian were fortunate enough to discover everything Thailand has to offer. 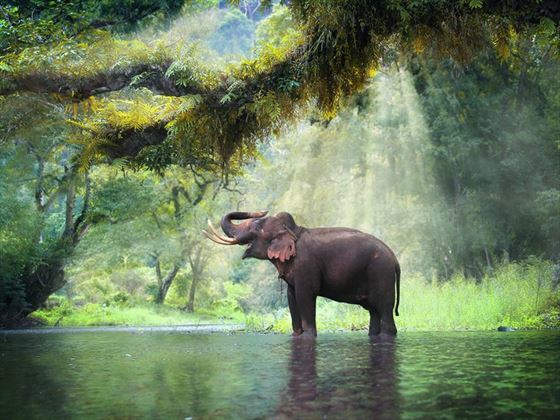 From the cool bars in Bangkok, to the luscious rainforest in Khao Lak, their trip was one full of incredible memories.